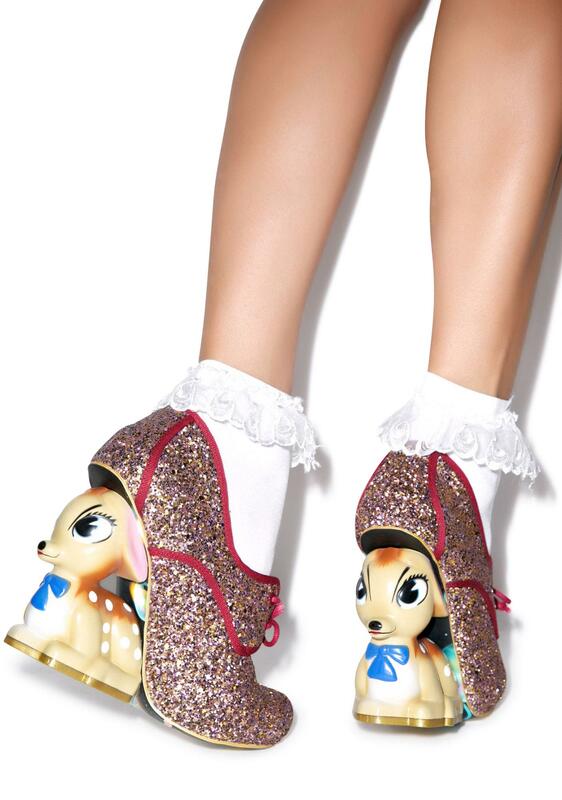 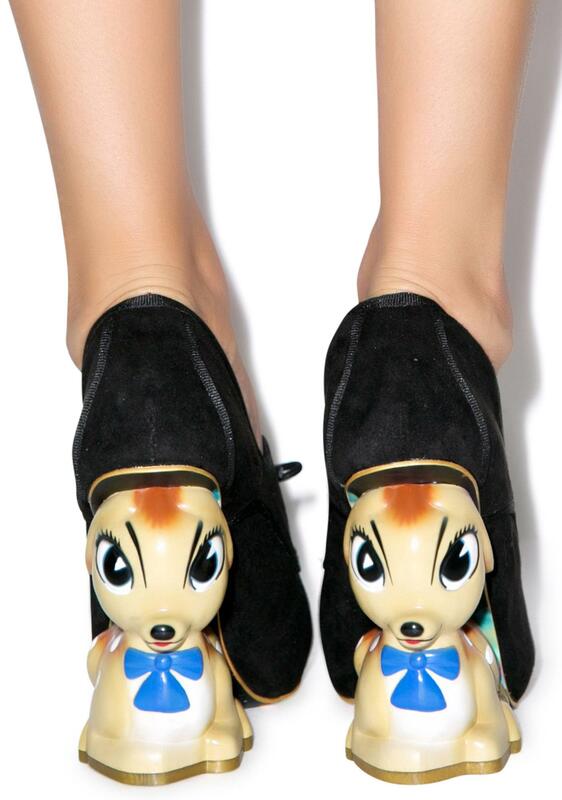 Irregular Choice Bambi Fawn Heel youd scamper through the forest any day, dodgin hunters and kickin it with yer forest friends. 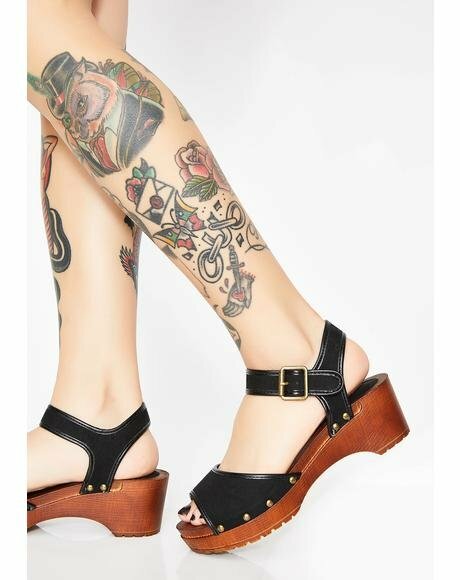 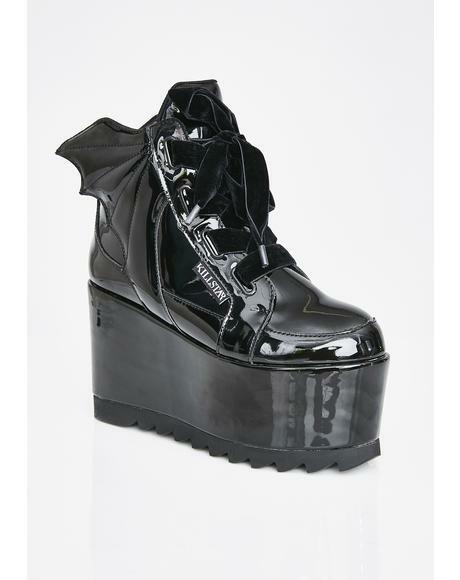 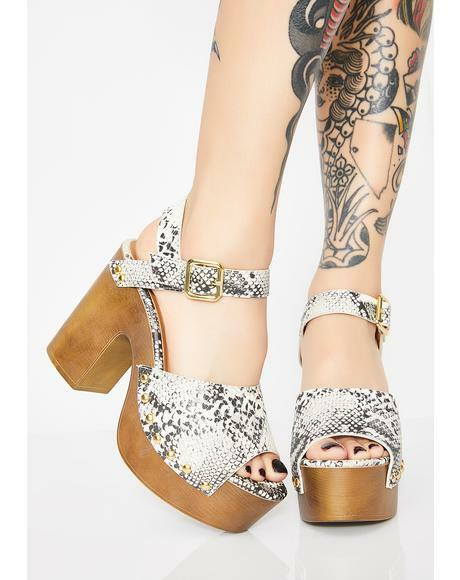 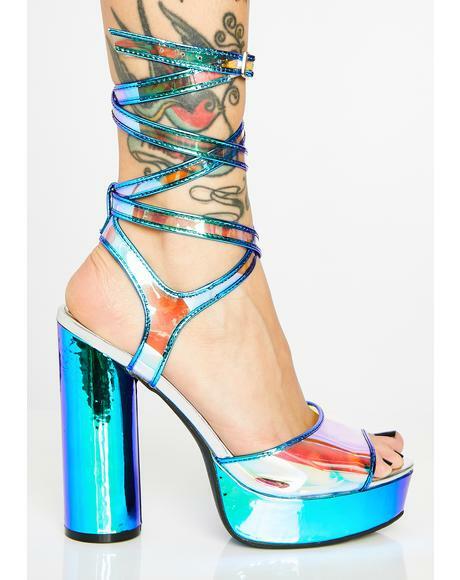 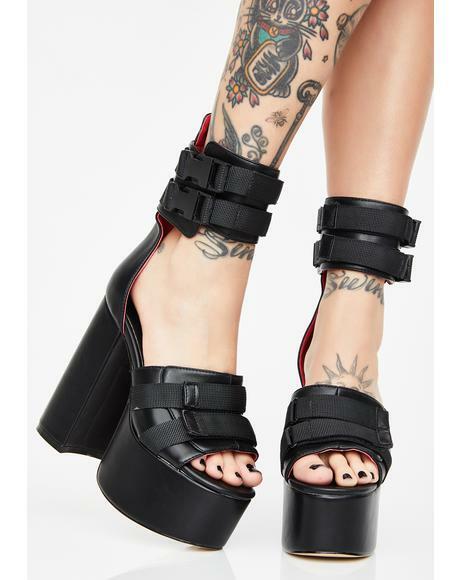 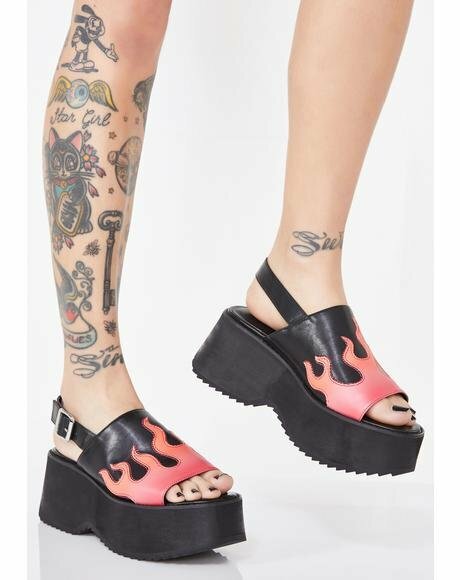 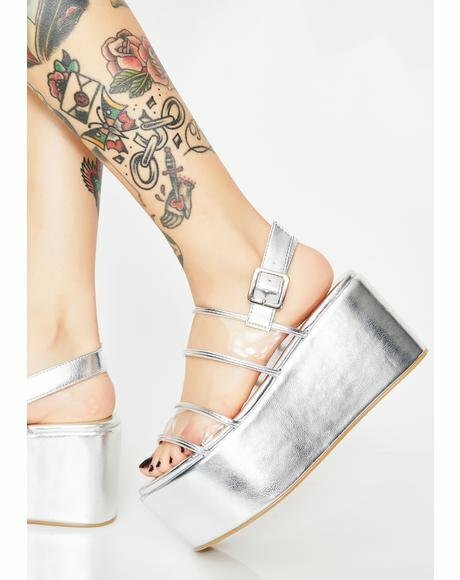 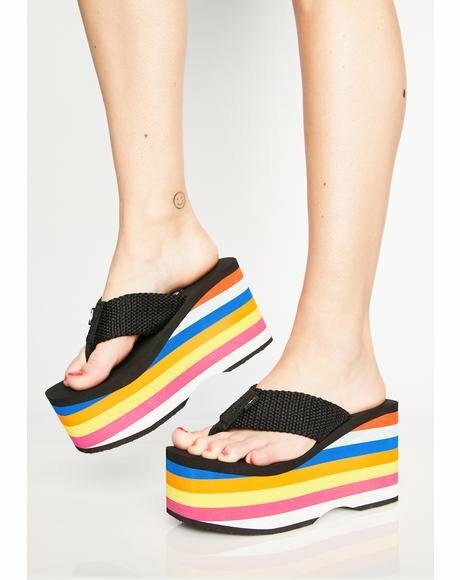 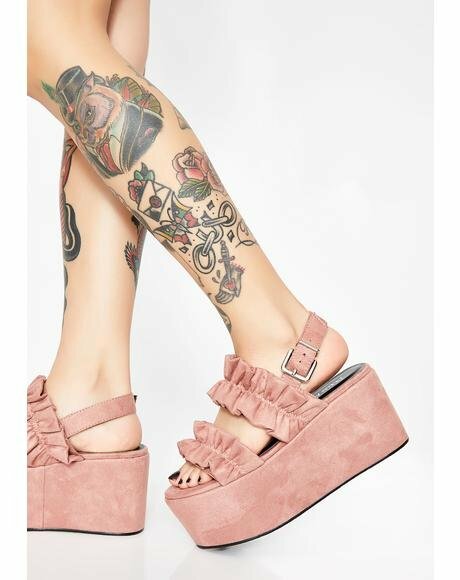 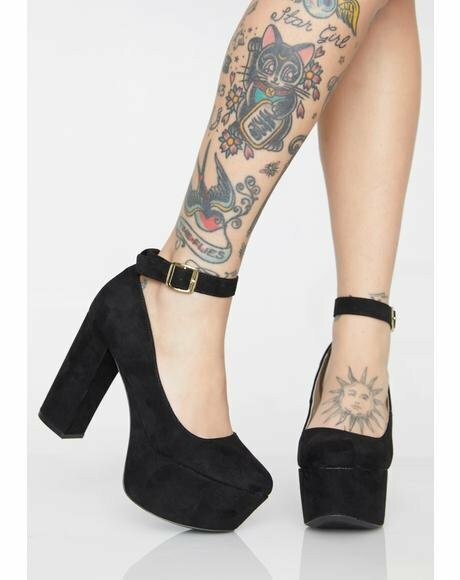 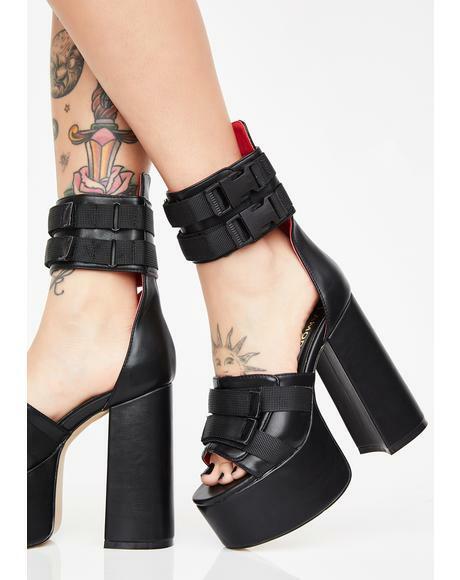 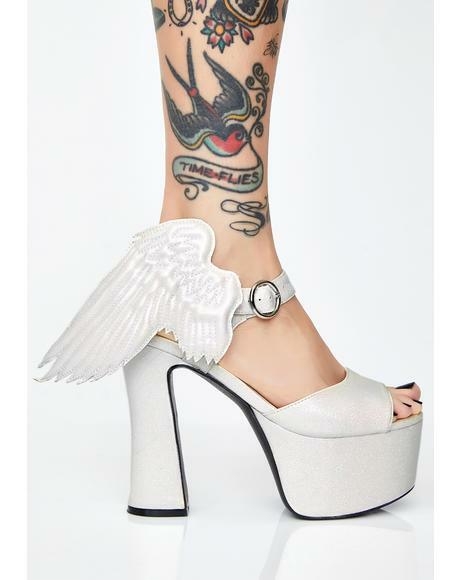 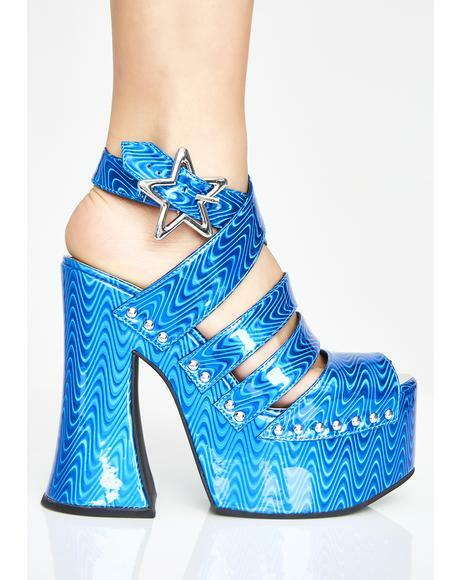 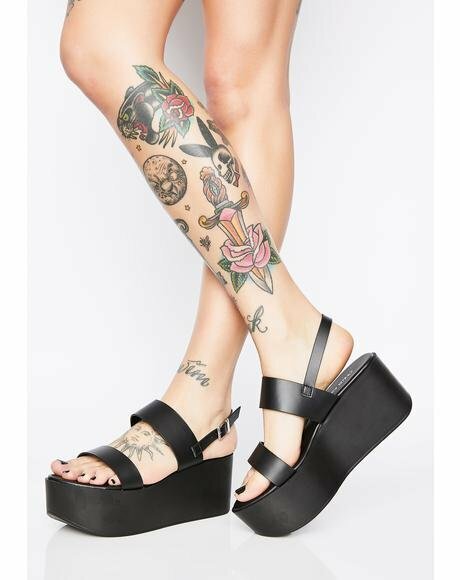 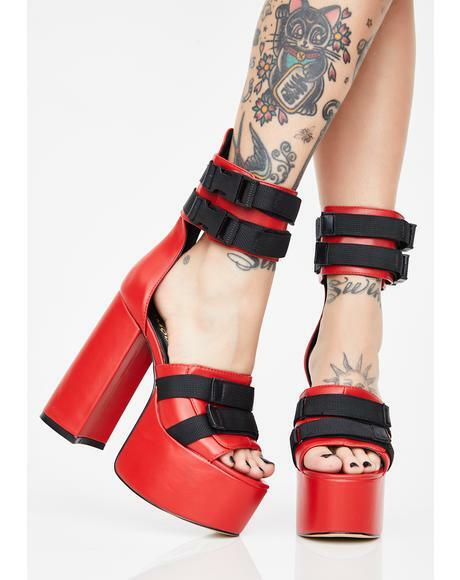 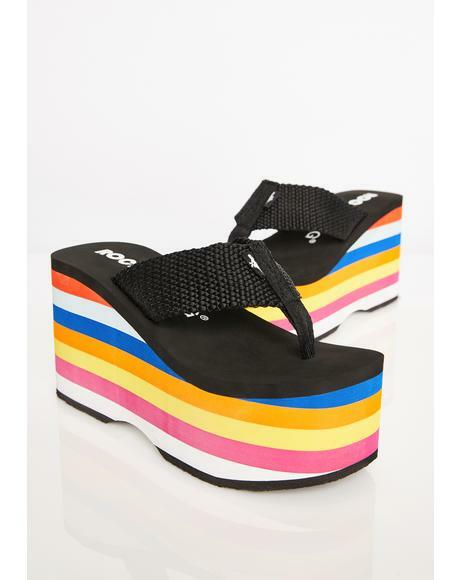 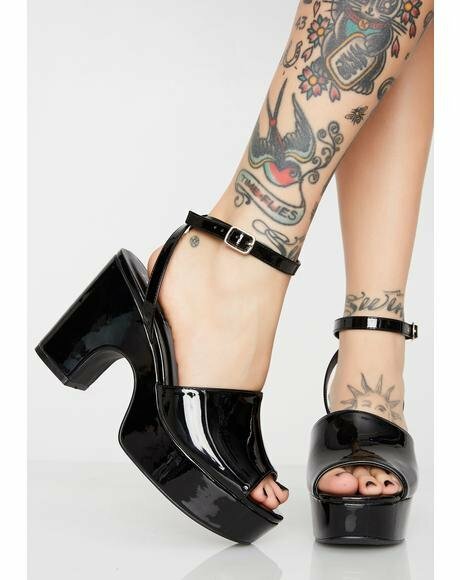 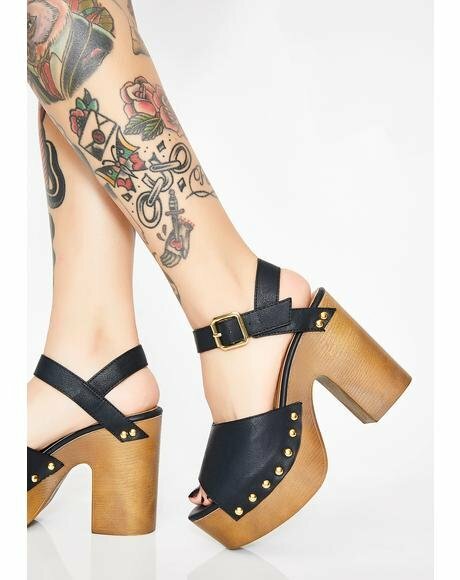 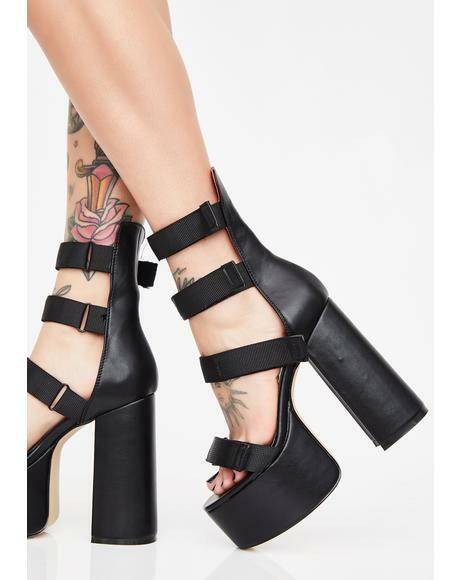 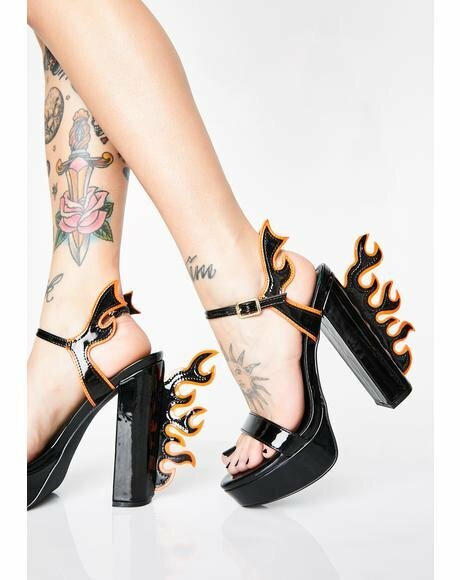 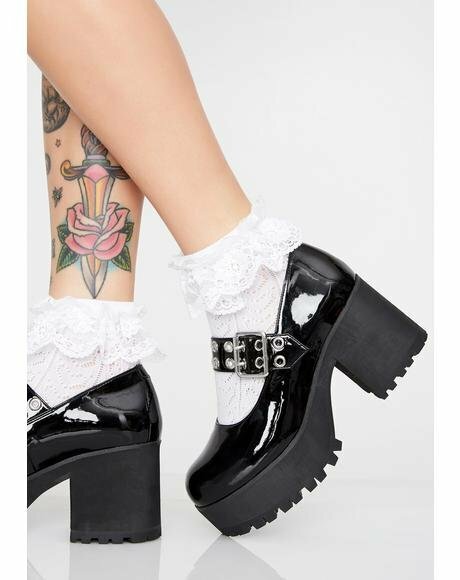 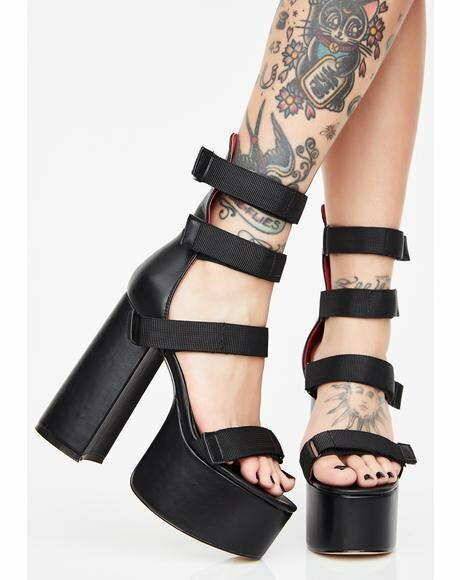 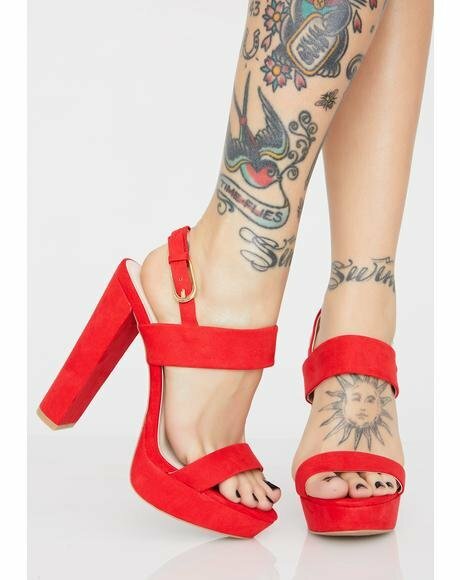 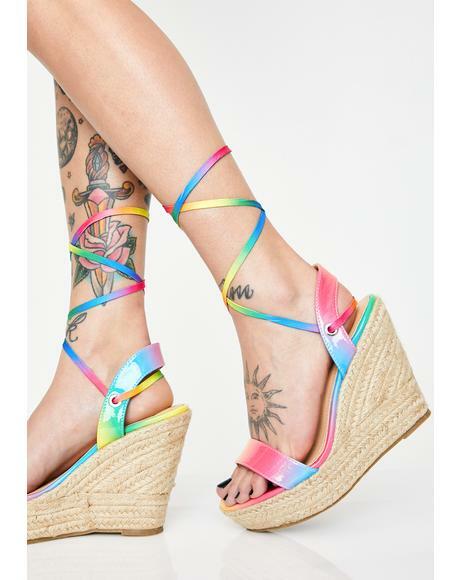 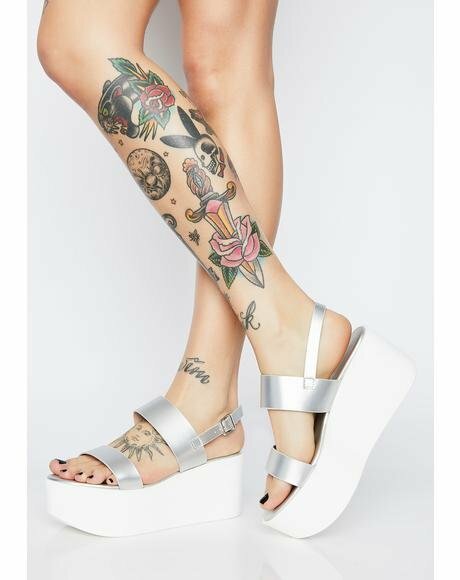 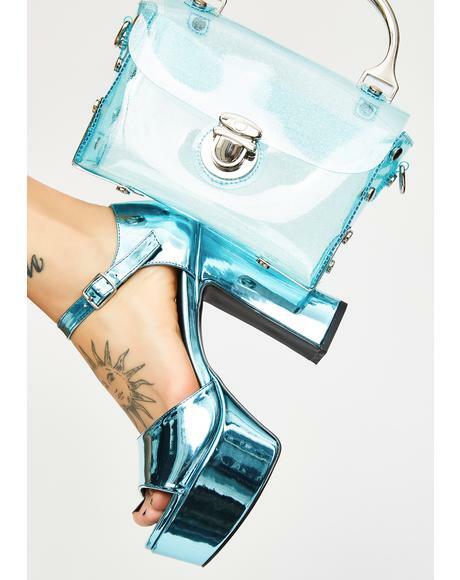 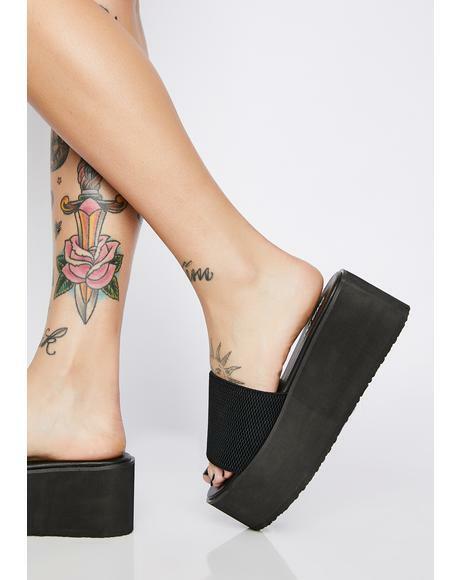 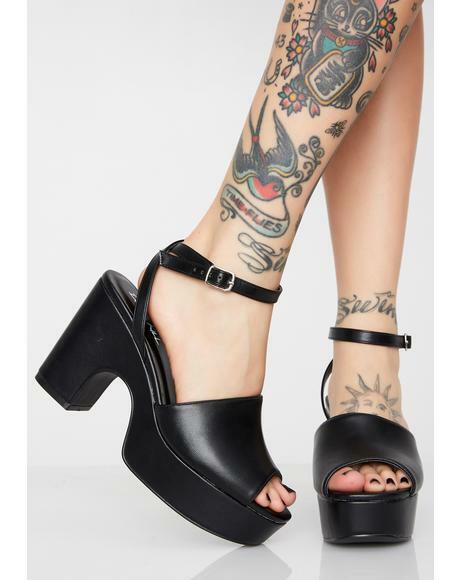 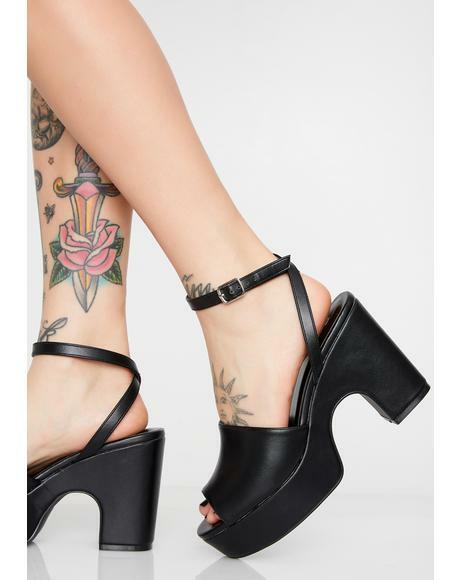 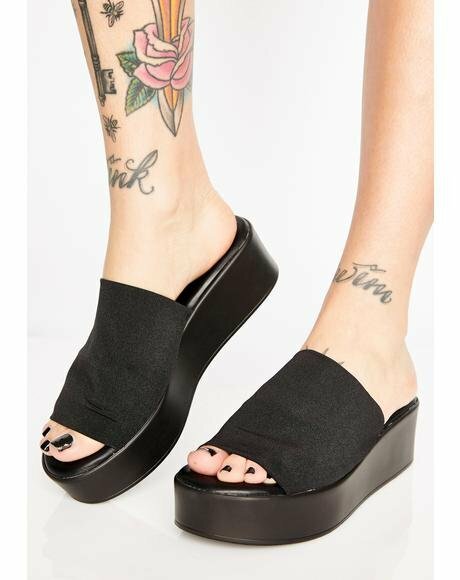 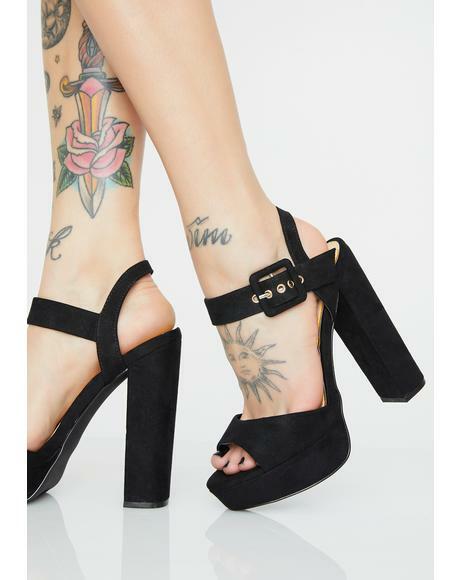 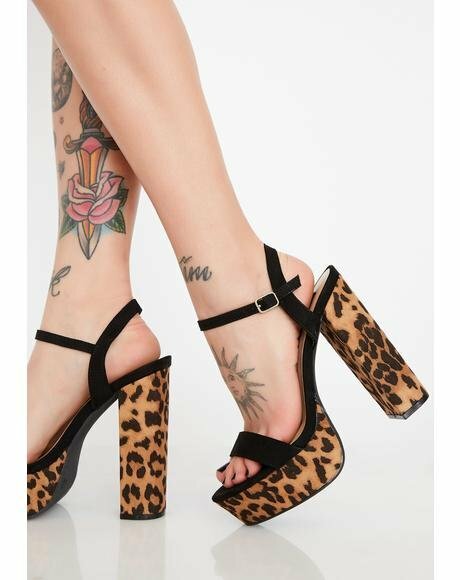 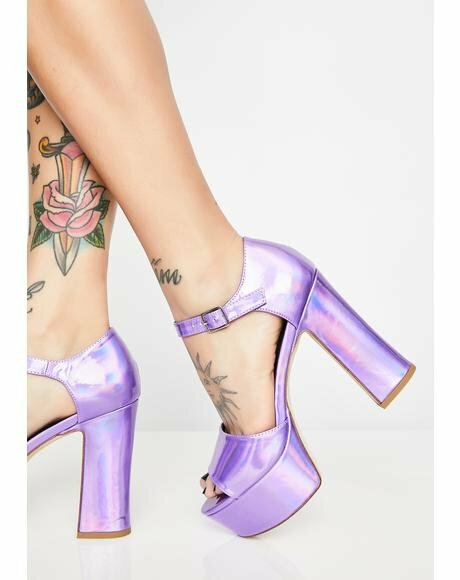 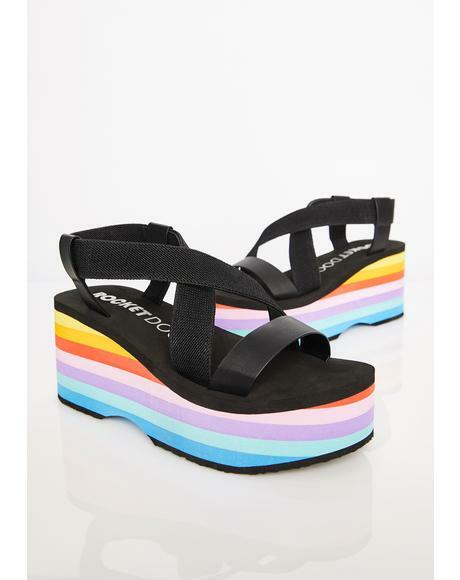 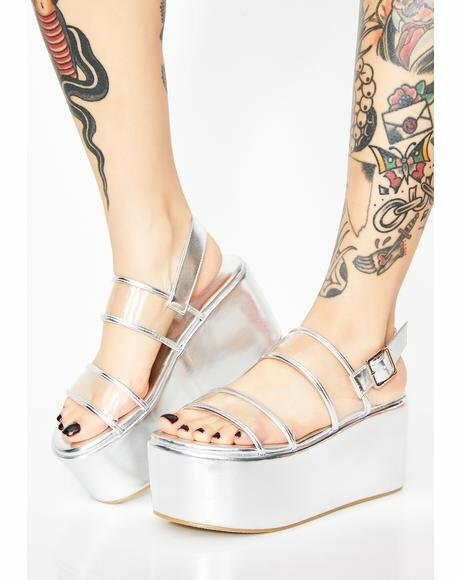 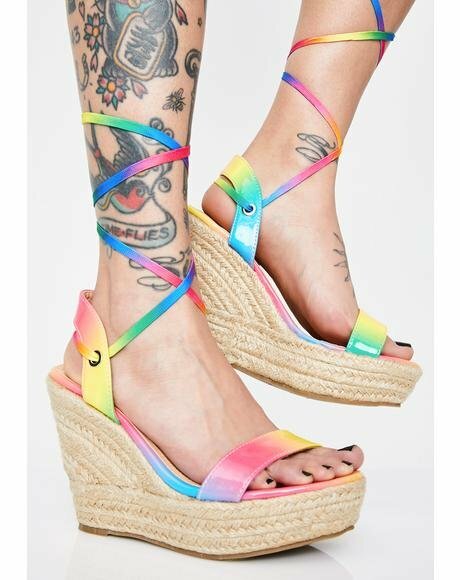 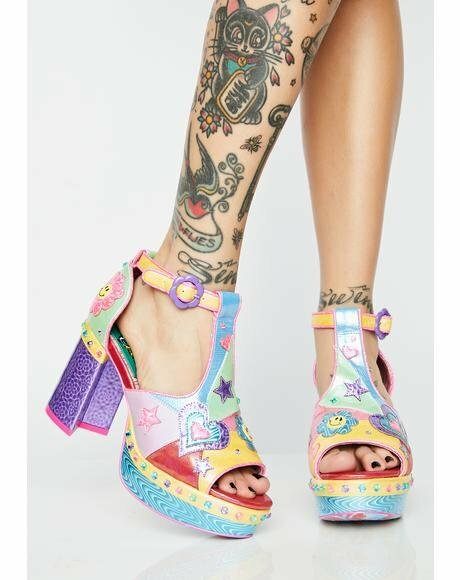 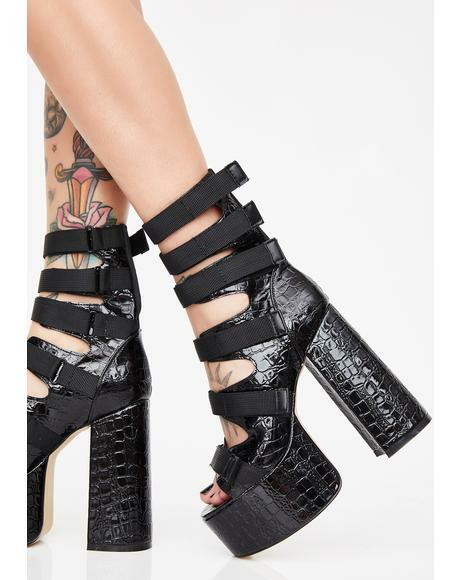 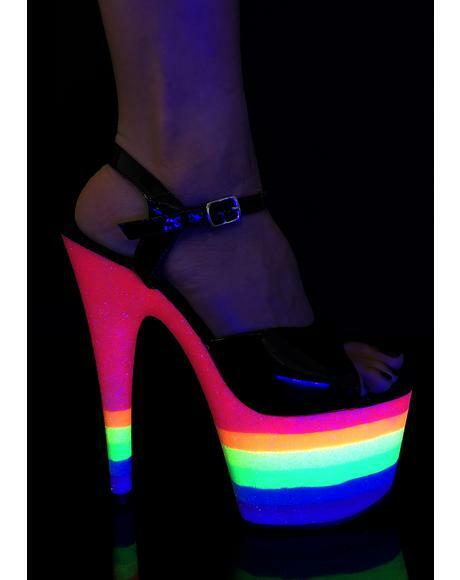 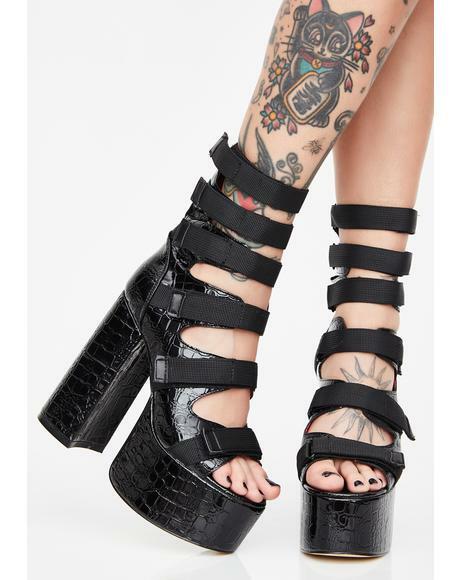 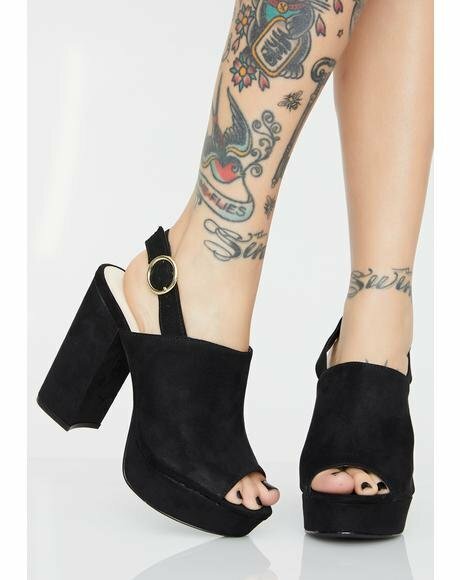 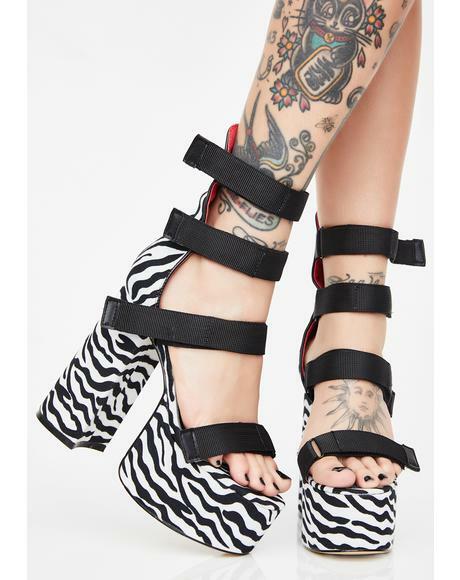 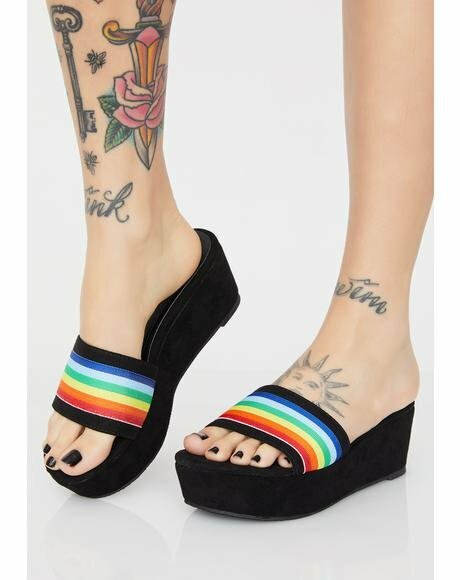 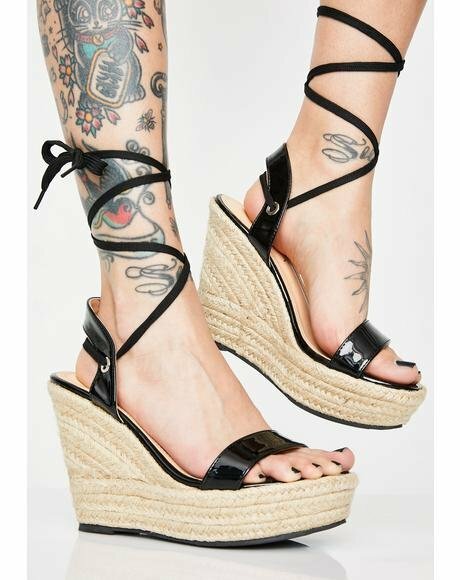 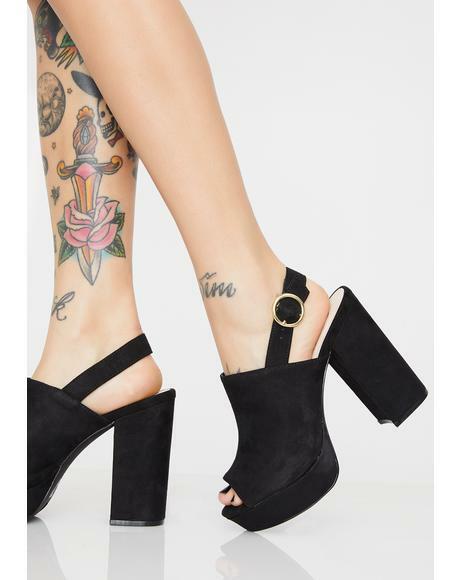 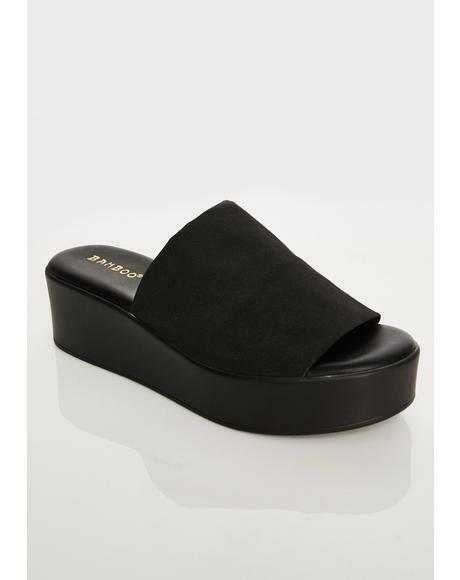 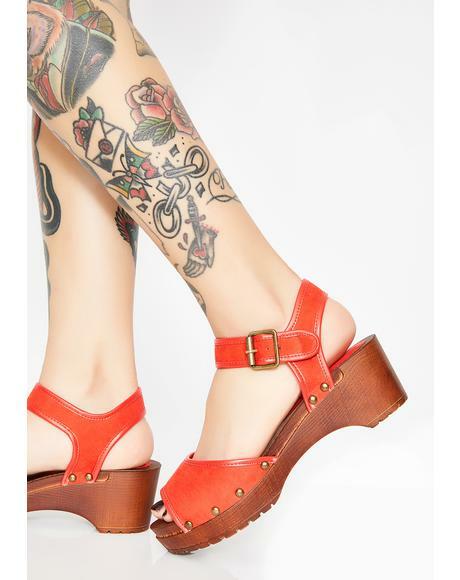 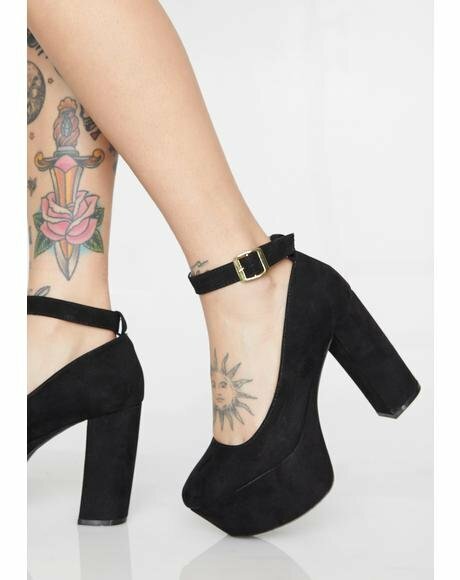 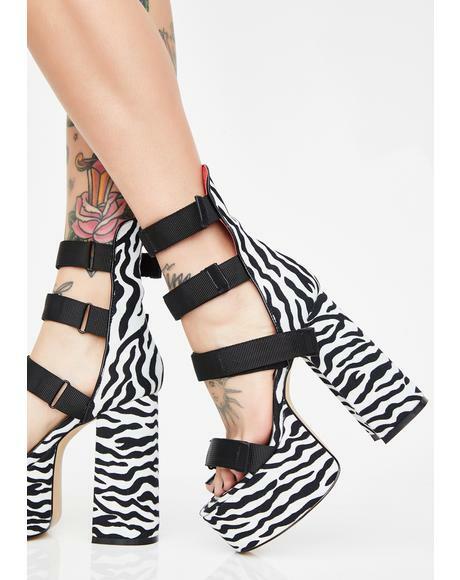 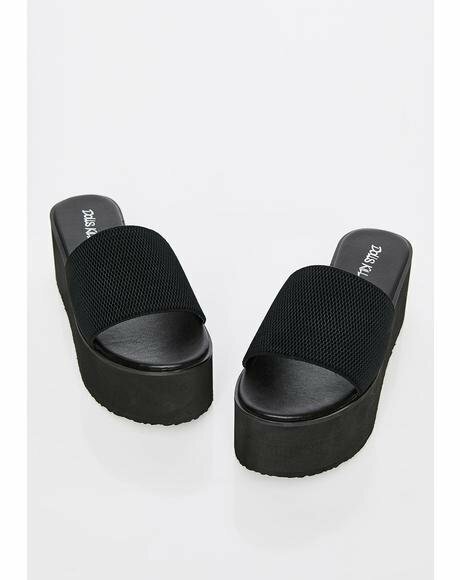 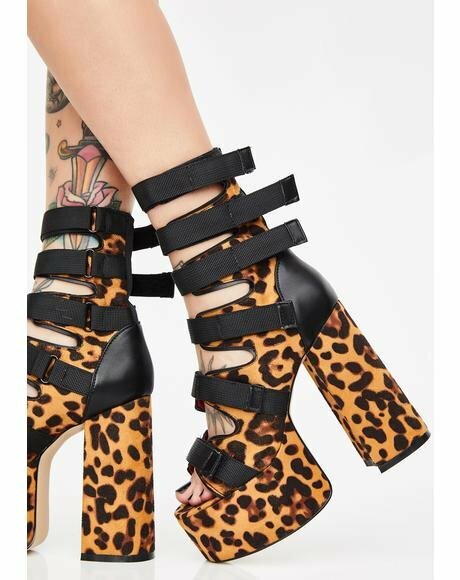 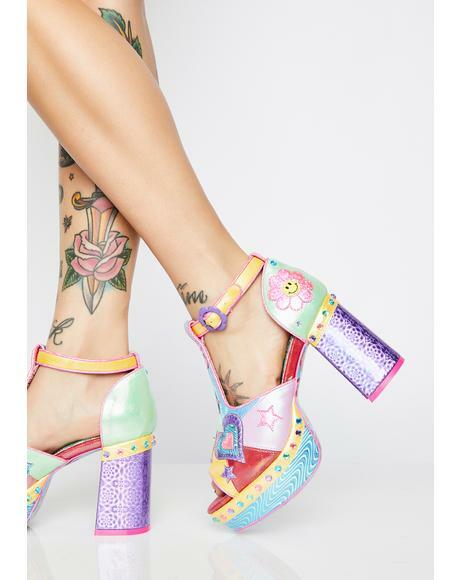 Thats why you should totally get these bomb az fukk wedge heels to make rompin around that much easier. 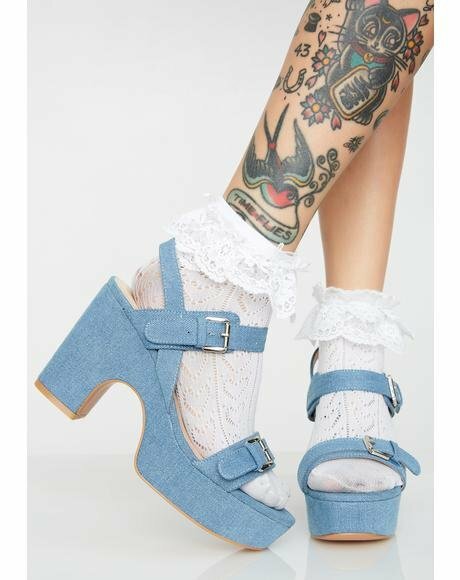 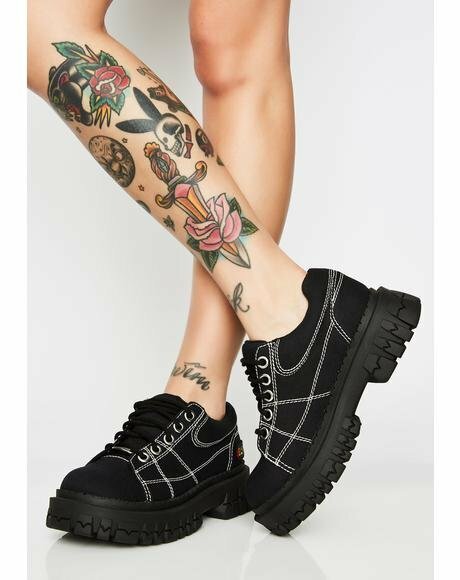 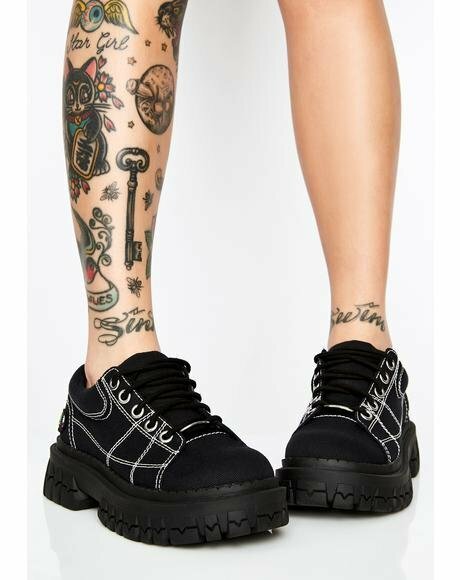 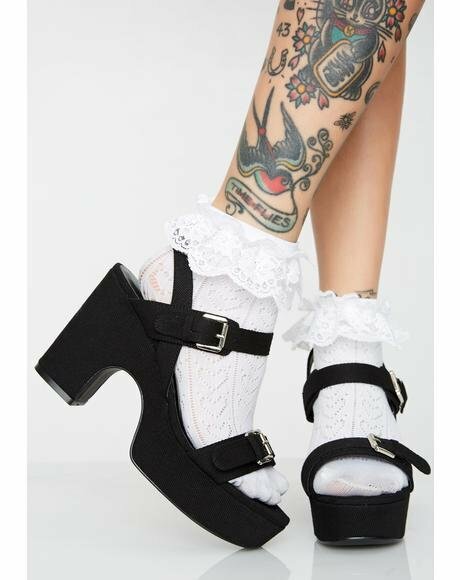 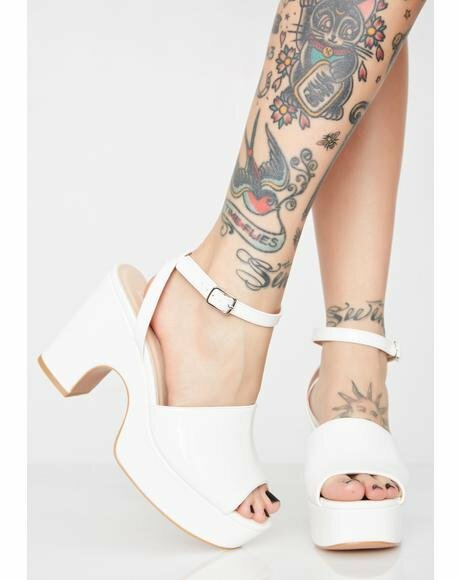 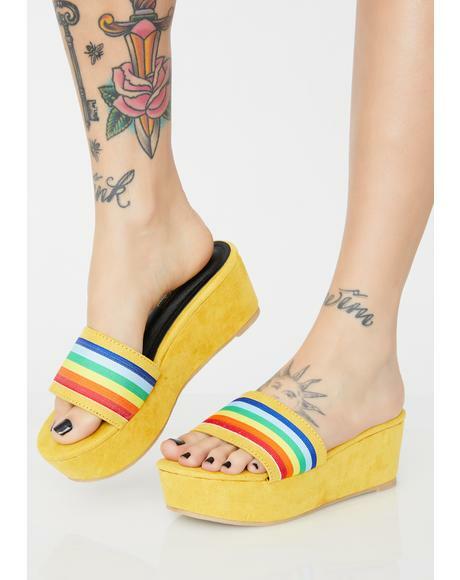 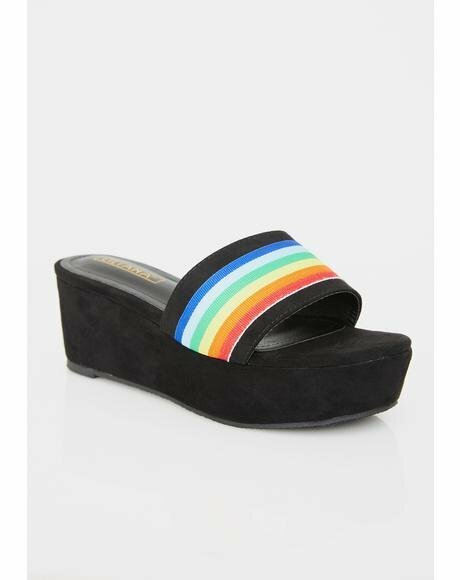 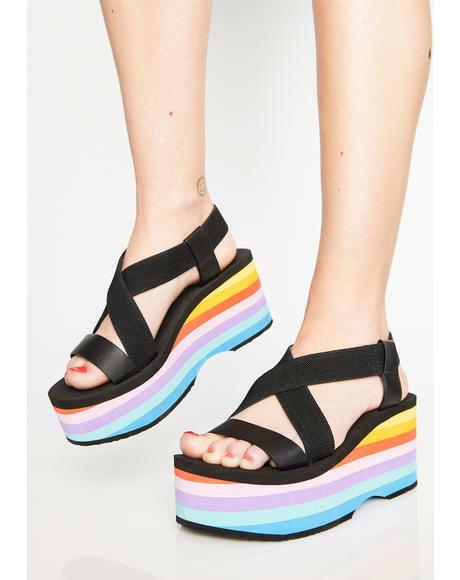 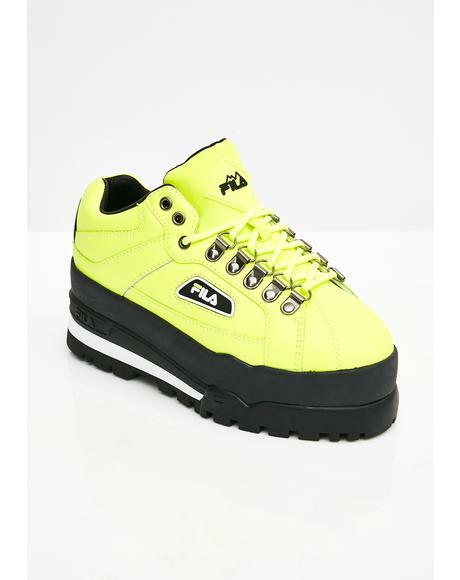 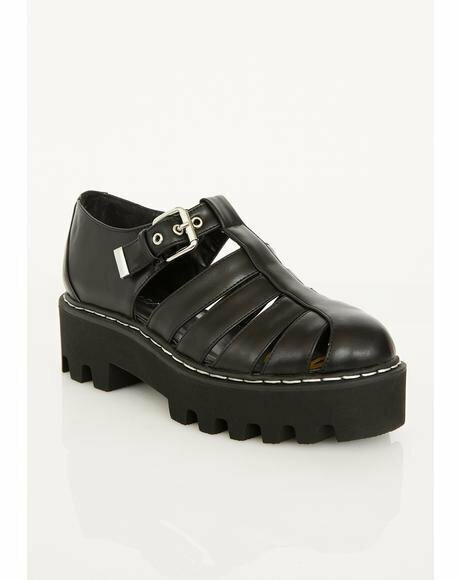 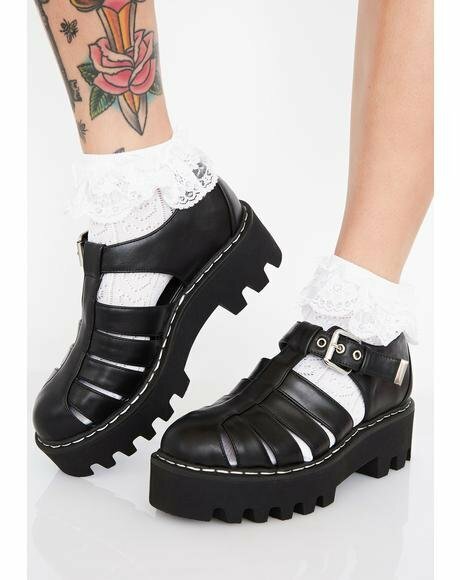 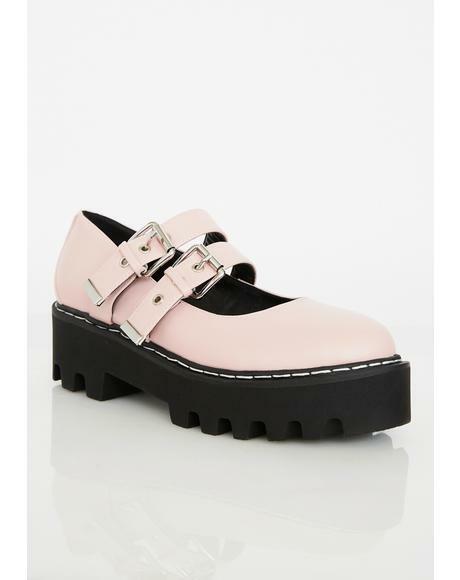 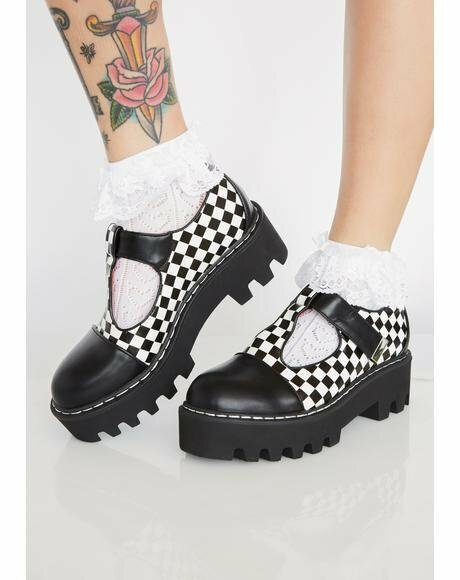 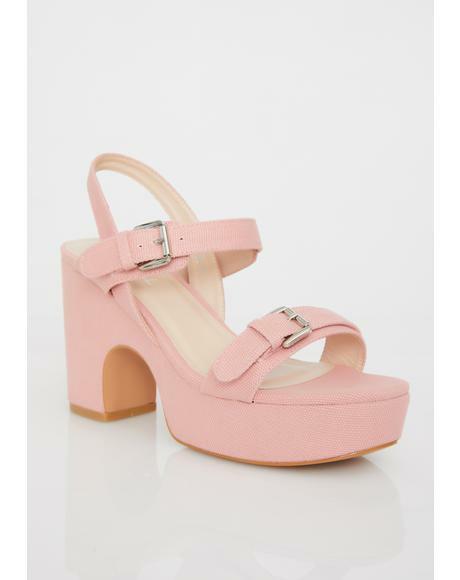 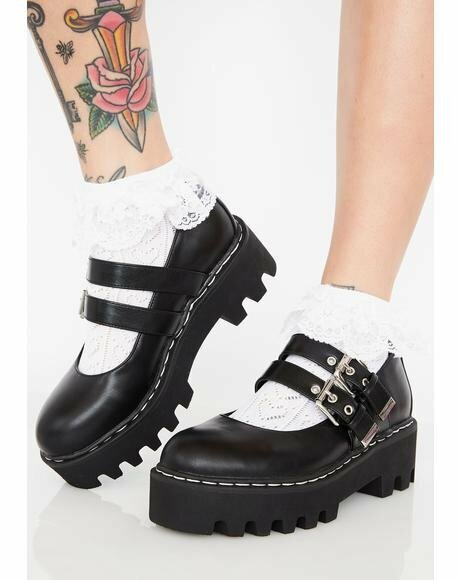 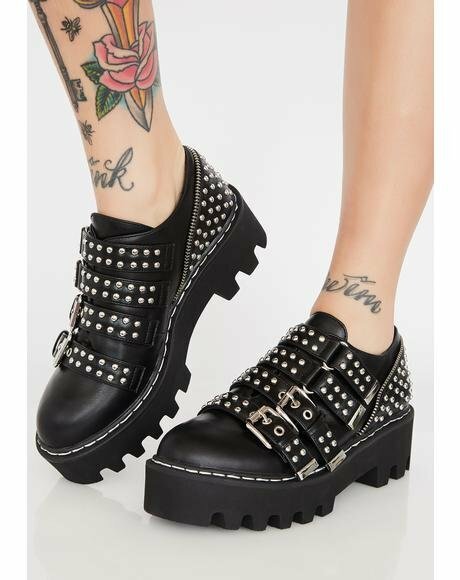 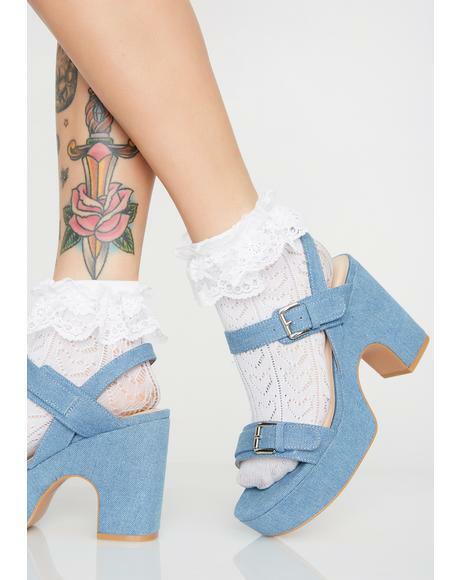 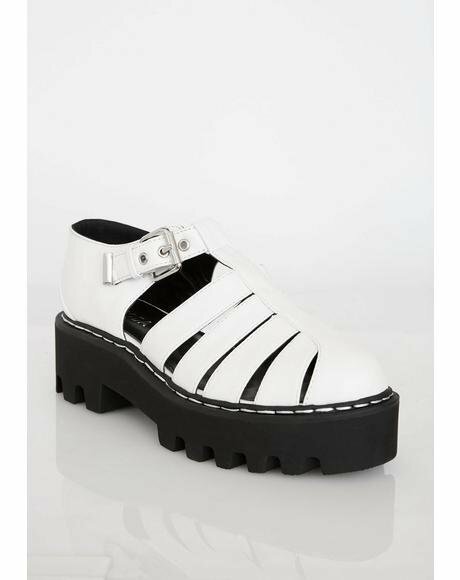 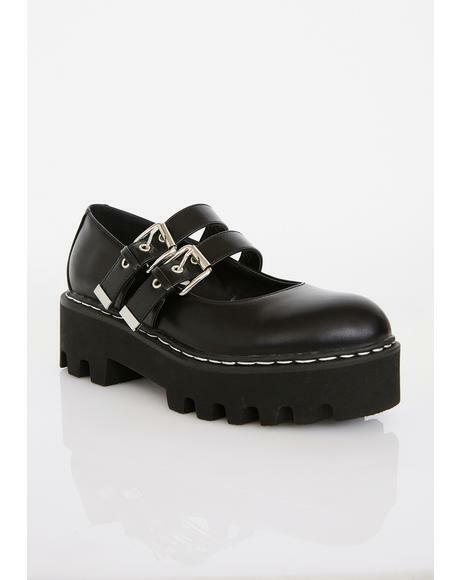 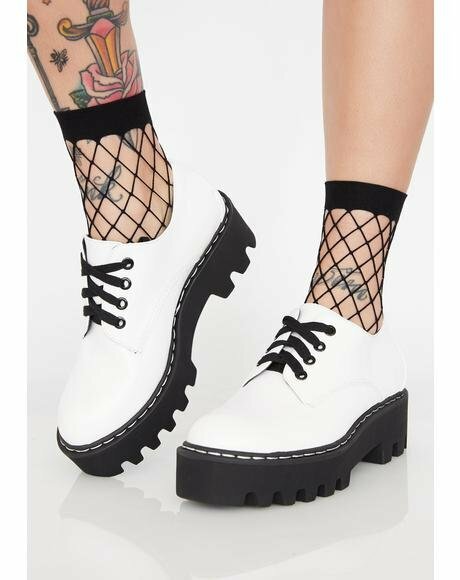 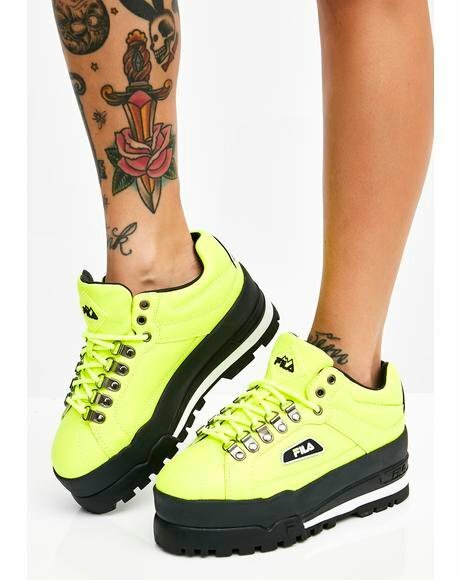 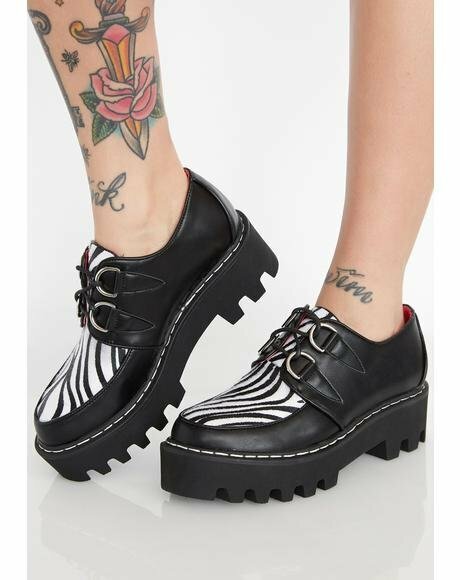 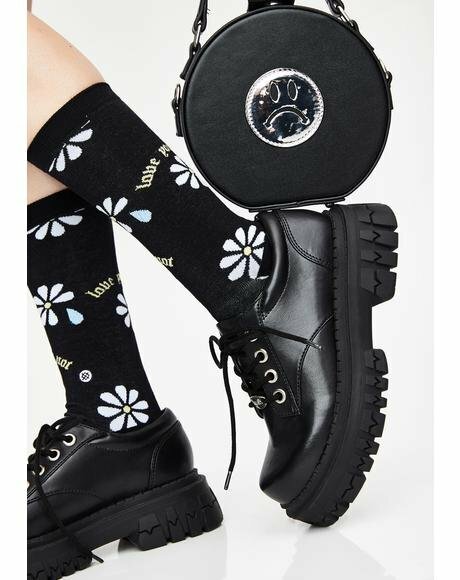 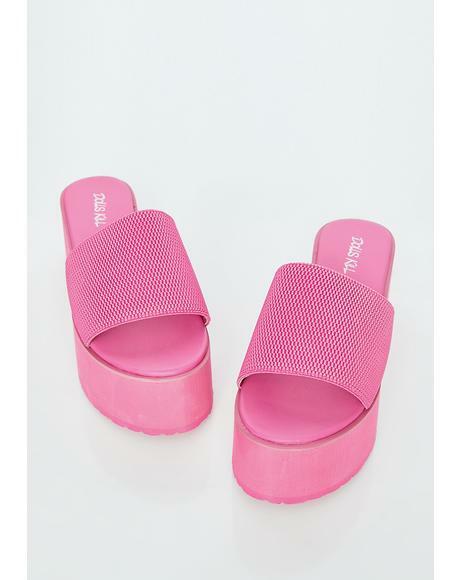 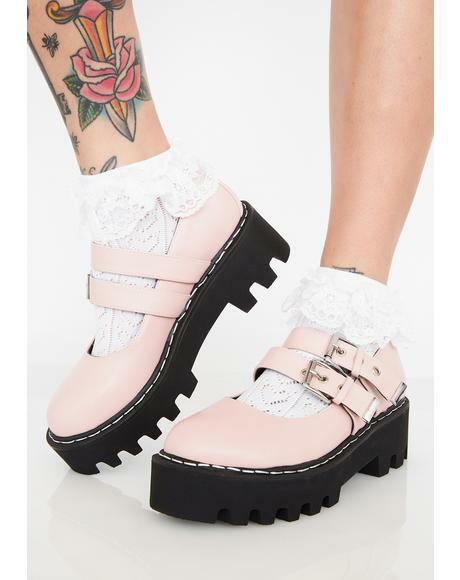 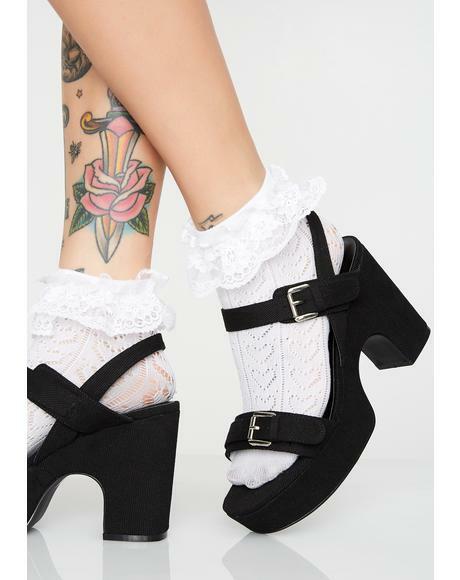 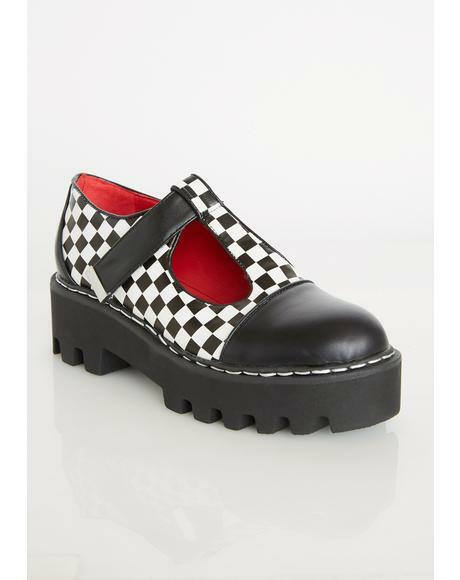 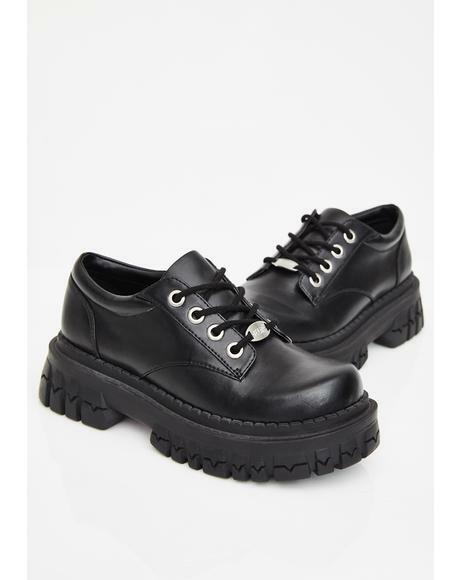 Lets just say that these babes are hella comfy moldin to yer feet and staying on with a velcro strap. 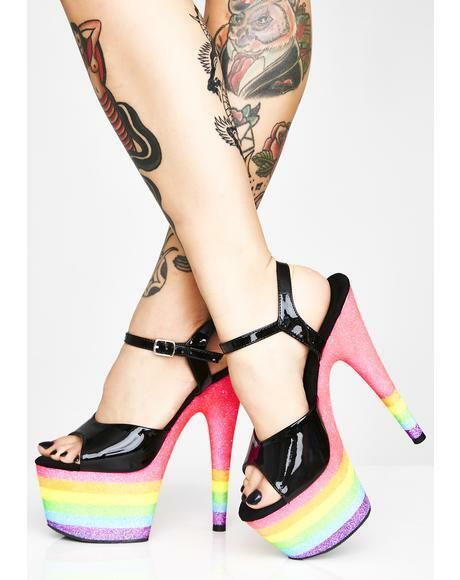 Featurin a super amazin multicolored glitter exterior with lace up front we are sold! 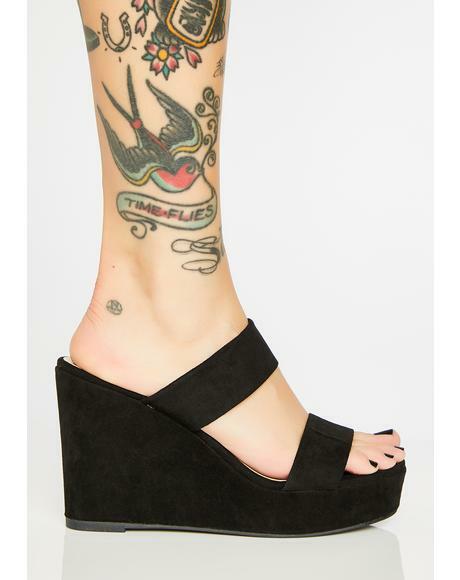 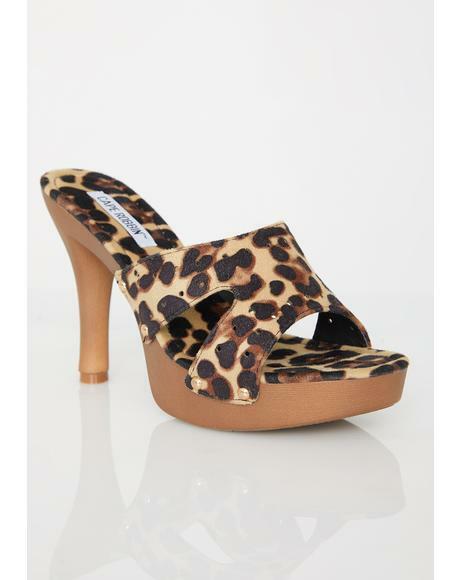 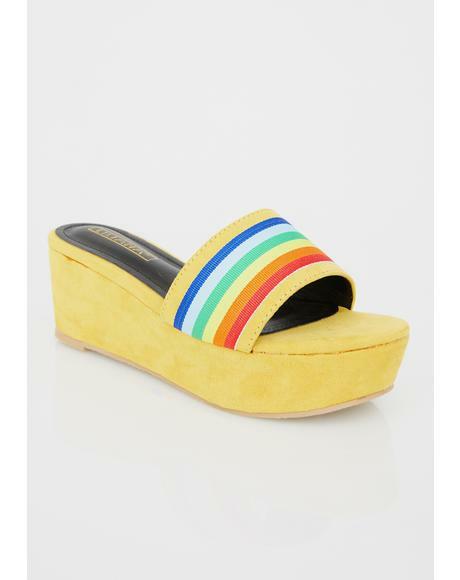 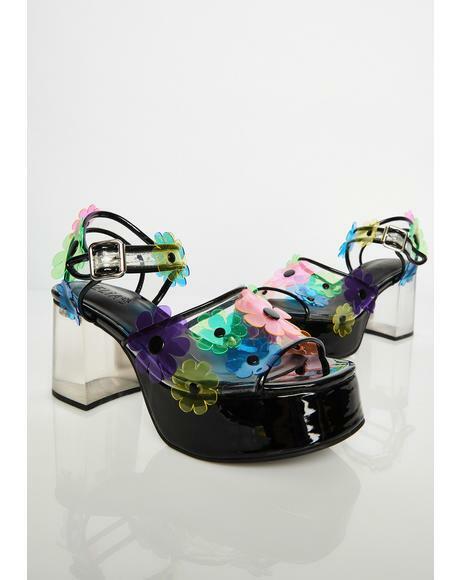 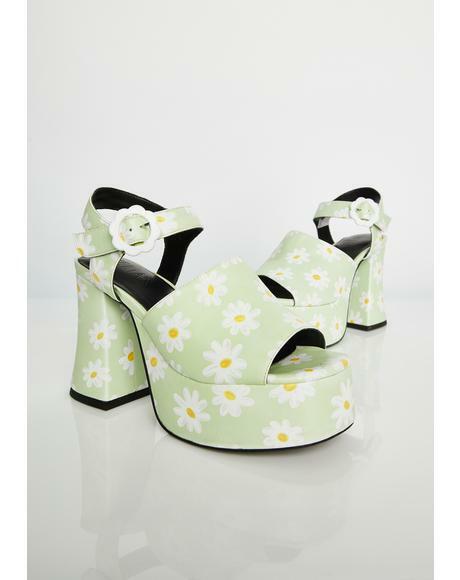 Now the best part of these BBz is that their awesome wedge is 4.25 and is shaped like the dopest deer in the meadow. 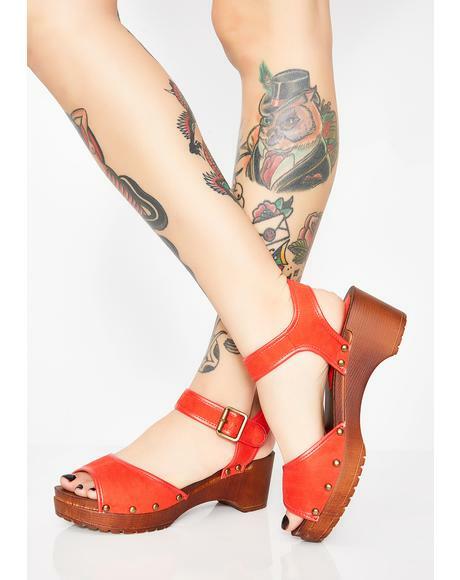 Now that is something worth talkin about!